Shoots and roots are autotrophic and heterotrophic organs of plants with different physiological functions. Do they have different metabolomes? 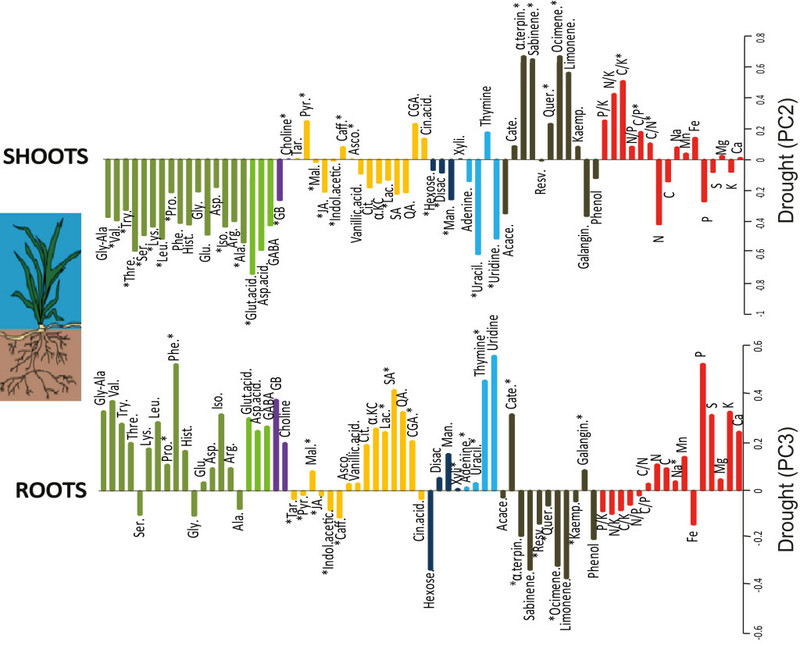 Do their metabolisms respond differently to environmental changes such as drought? We used metabolomics and elemental analyses to answer these questions. 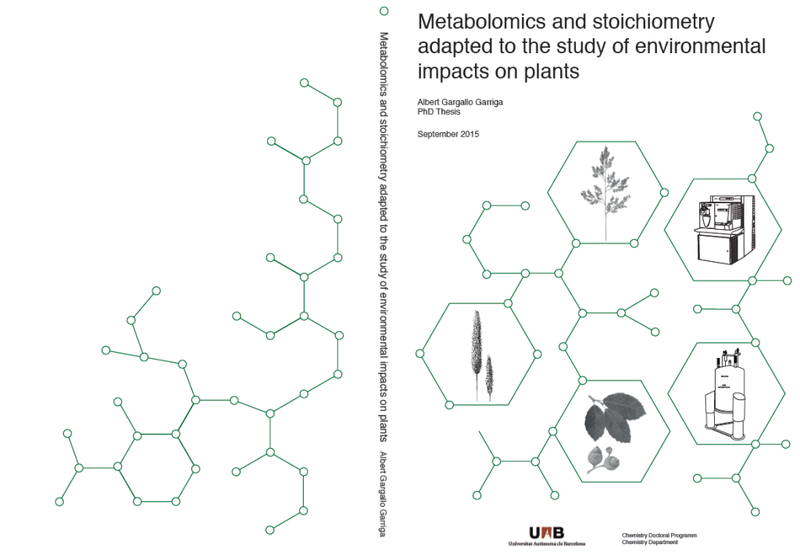 First, we show that shoots and roots have different metabolomes and nutrient and elemental stoichiometries. 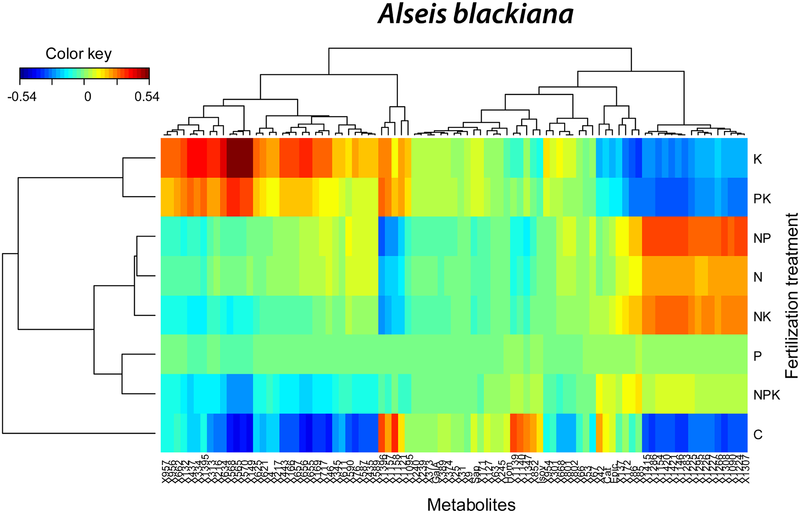 Second, we sho w that the shoot metabolome is much more variable among species and seasons than is the root metabolome. 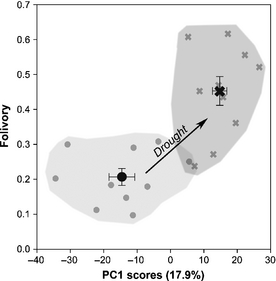 Third, we show that the metabolic response of shoots to drought contrasts with that of roots; shoots decrease their growth metabolism (lower concentrations of sugars, amino acids, nucleosides, N, P, and K), and roots increase it in a mirrored response. Shoots are metabolically deactivated during drought to reduce the consumption of water and nutrients, whereas roots are metabolically activated to enhance the uptake of water and nutrients, together buffering the effects of drought, at least at the short term.